Airline Tycoon 2 Copyright © 2011 Kalypso Media Group. All rights reserved. Developed by B-Alive. Portions of this software are　included under license © 2011 Emergent Game Technologies, Inc. All rights reserved. Agent movement powered by PathEngine™　Published by Kalypso Media UK Ltd. All other logos, copyrights and trademarks are property of their respective owner. 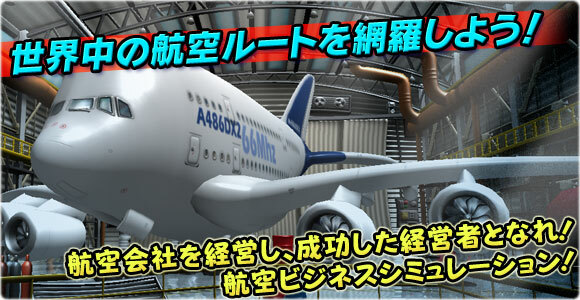 Airline Tycoon　is a trademark of Spellbound Entertainment.